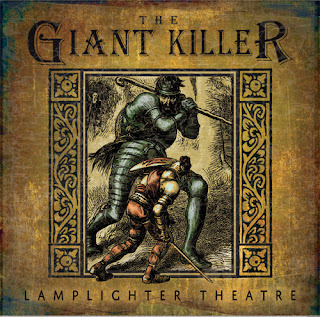 The Giant Killer is a fantastic allegorical audio drama from Lamplighter Theatre and we are happy to review it in this episode. 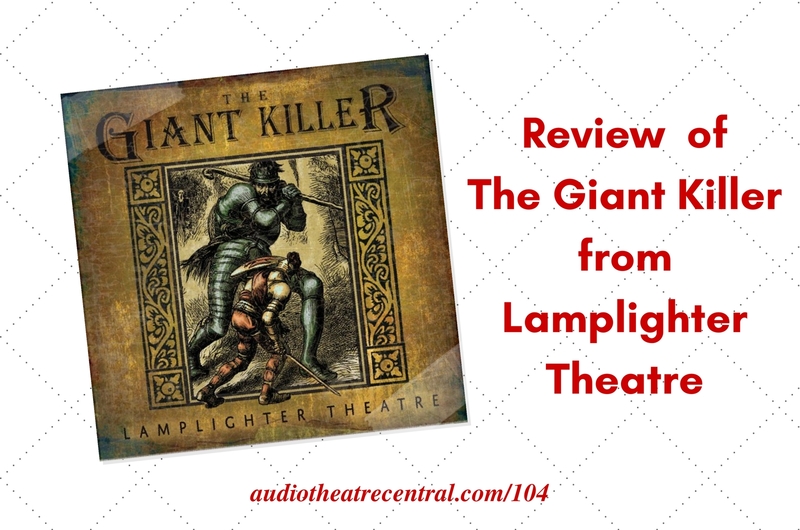 The team did a bang-up job on this production. Roy also delivers a newscast and we address some feedback from Lee and Angie. Lee's question sparks a fun AIO tangent. 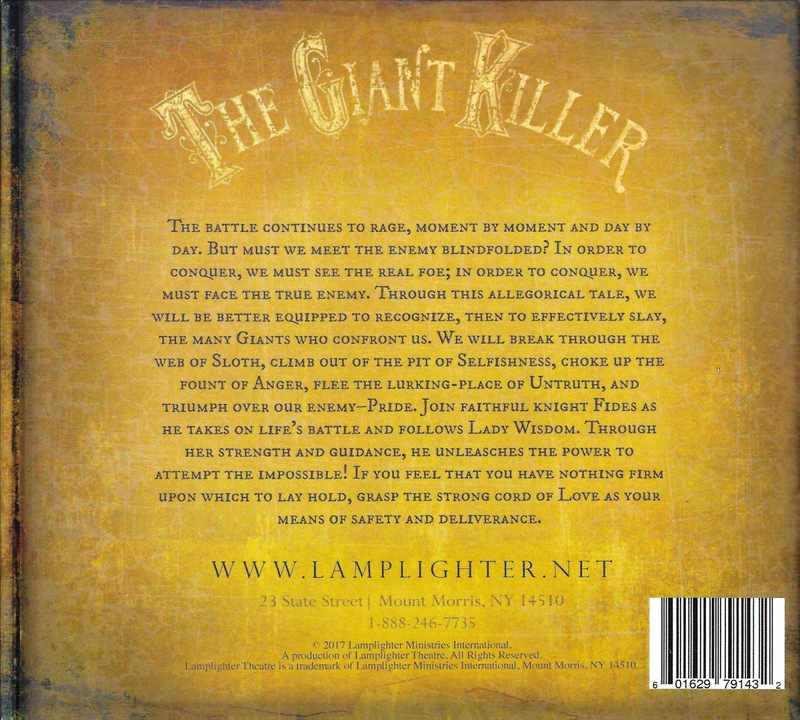 And to top off the show, we all share what we've been listening to lately. 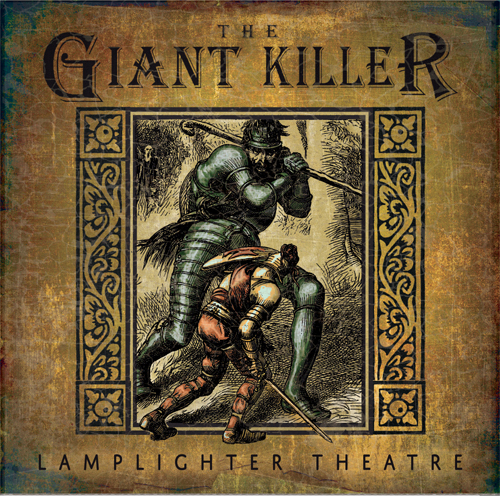 Colonial Radio Theatre has announced that due to listener demand, they are bringing back CDs of some of their audio dramas for the first time since 2013. Shona Kennedy, the voice of Jules Kendall on Odyssey, was married in early March 2018 to Alex Rodman. The AIO team has released the episode list for the upcoming Fan Favorites collection. 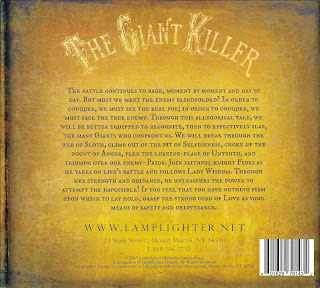 Purchase your copy of The Giant Killer from Amazon.